Landlords are being urged to ensure that their properties are protected against the threat of carbon monoxide, in the wake of a government consultation on the matter. 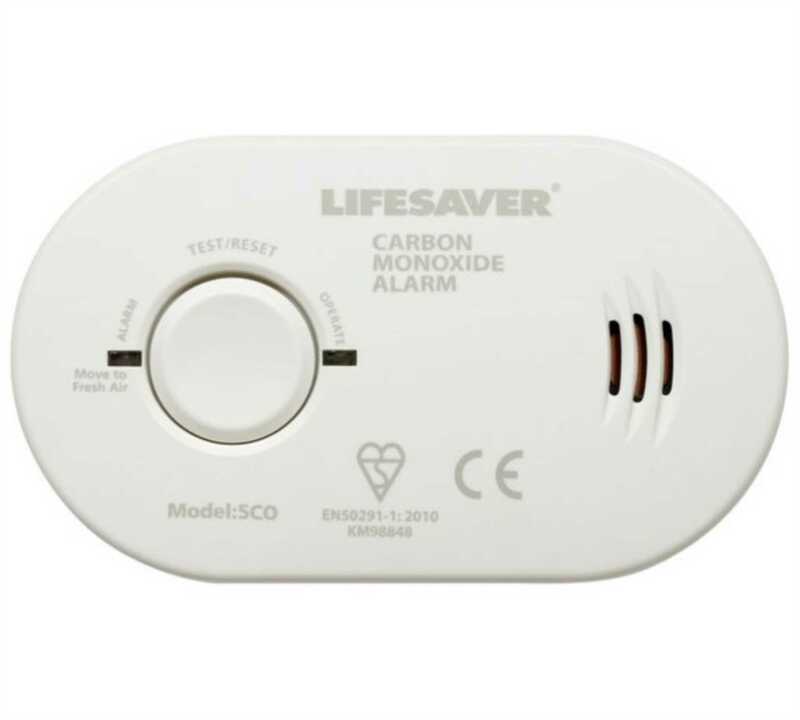 The Review of the Smoke and Carbon Monoxide Alarm Regulations 2015 is looking into the effectiveness of the current regulations in the private rental sector, which require landlords to have a smoke alarm on every storey of a property and a carbon monoxide alarm in any room that contains a solid fuel burning appliance. However, many tenants don`t know that it`s their responsibility to fit carbon monoxide alarms in any rooms that do not meet this criteria; the Carbon Monoxide - Be Alarmed! campaign revealed that a third of renters don`t have a single alarm at their property. Allison Thompson, managing director at property specialist Leaders, says: `Carbon monoxide is something that no landlord or tenant should ever take a risk with. Landlords must meet their obligations to install an alarm in any room with a solid fuel burning appliance, while tenants should consider other areas of their homes that could benefit from an alarm. `It is not only solid fuel burning appliances that pose a threat, as the risk of carbon monoxide poisoning extends to all types of combustion, including natural gas. While the government review is designed to gather evidence on the effectiveness of the current regulations, there is no indication that changes will occur as a result. But with Department of Health figures showing that 50 people die each year as a result of carbon monoxide poisoning, it is hoped that landlords and tenants will each do their bit to help reduce risk.